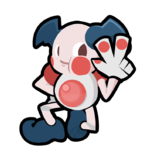 Version 18.01.28 of PKHeX has been released, adding a few new features, legality checking improvements, and bug fixes. 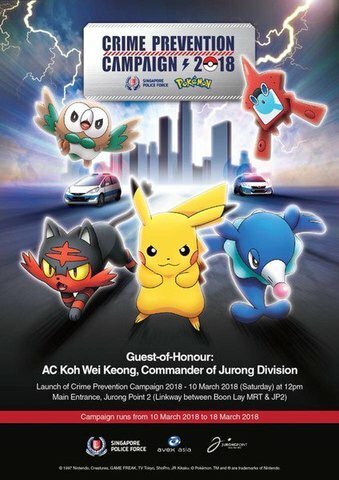 - - Added: Crystal transfer legality. 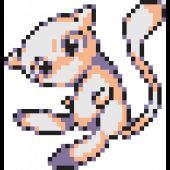 - Added: Shiny recolored sprites for all pkm that are shiny. Thanks @msikma (dada)! - Added: All Box viewer (hold shift and double click the Box Tab). Can switch entire boxes! - Added: Gen5 C-Gear Skin editing. 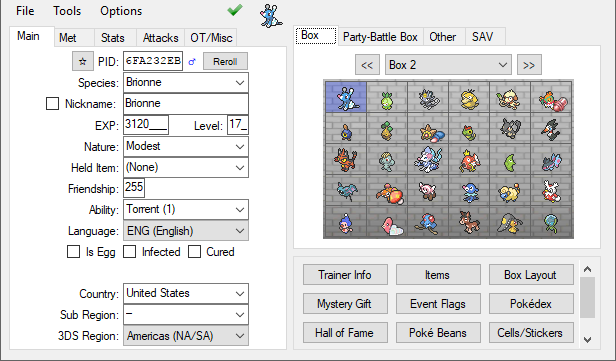 - Added: Gen5 Box Name/Wallpaper editing. - Added: Gen4 Coin Case editing. Thanks @sora10pls! - Added: Gen2 Event Flag editing for Crystal GS Ball event. Thanks @sora10pls! - Fixed: Gen7 Roto Powers can now be held items. Thanks @ReignOfComputer! - Fixed: Gen6 Super Training record indexes are no longer off by two. Thanks @Ammako! - Fixed: Gen4 Pokewalker course unlock-all no longer sets 8 bits too many. - Fixed: Gen3 Importing showdown sets no longer errors for non-specified abilities. - Fixed: Gen2 Unown Dex not setting a valid first-seen unown forme. Thanks BeyondTheHorizon! - Fixed: Database view search/delete behavior fixed. Thanks @NinFanBoyFTW! - Fixed: Loading non-mainseries games no longer causes some tabs to load incorrectly. - Changed: Updated internals for faster data handling (pkm crypto, save loading). - Changed: Updated JP/KO translation files. Thanks @smileynation & lilymaniac! - Changed: Updated pkrs/pentagon sprites. Thanks @sora10pls!